Now that I've stopped throwing up, what comes next? 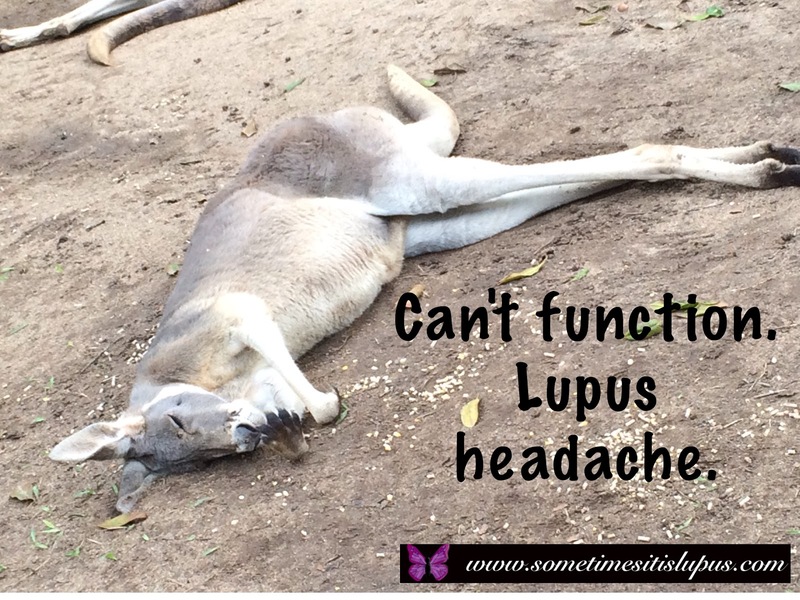 A lupus headache of course! Going back to bed now, to let my head explode in peace. 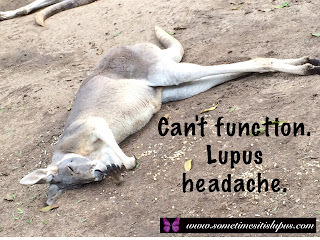 I hope all you lovely lupies out there are feeling better than me today.